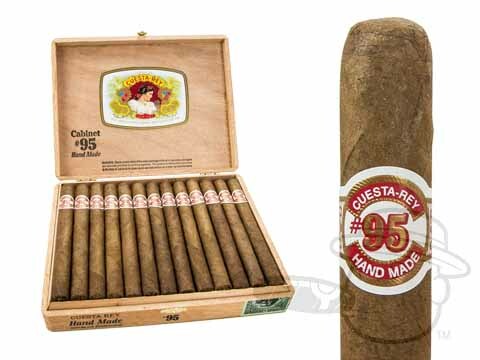 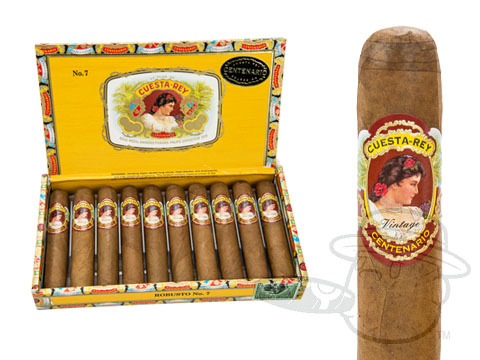 Cuesta Rey cigars are handmade in the Dominican Republic in a variety of flavorful and satisfying premium blends. 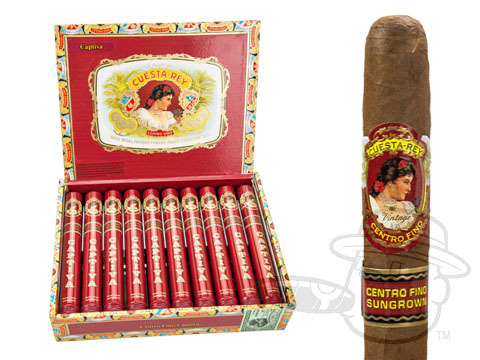 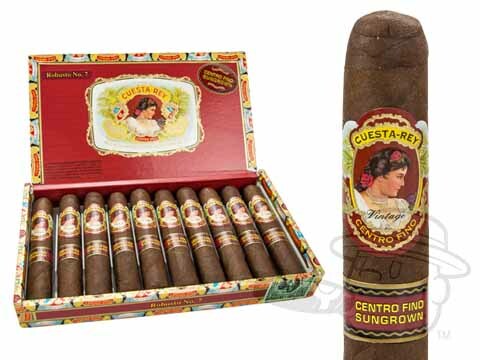 Cigars like the Centro Fino Sun Grown, Cuesta Rey Cabinet, and Centenario convey lush, sophisticated taste through a clean burn and ample draw. 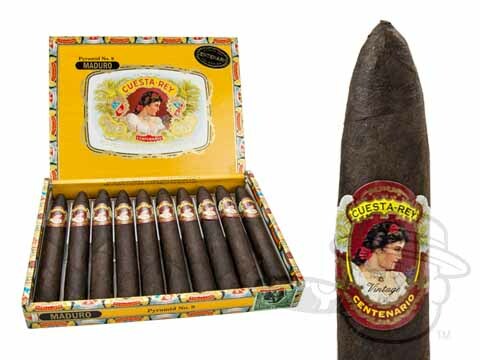 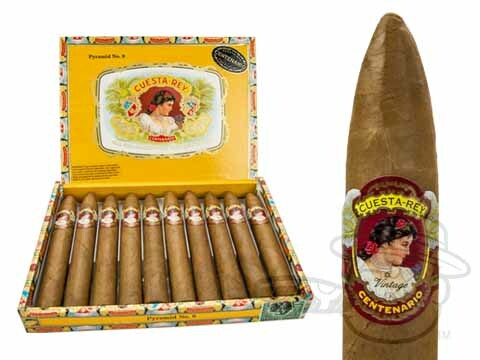 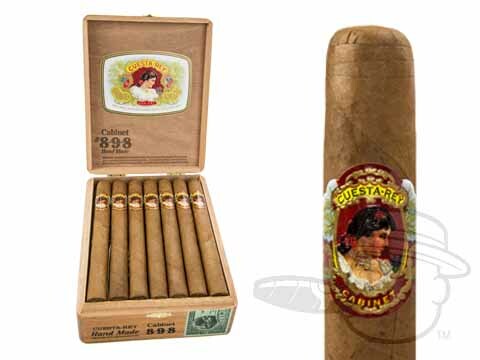 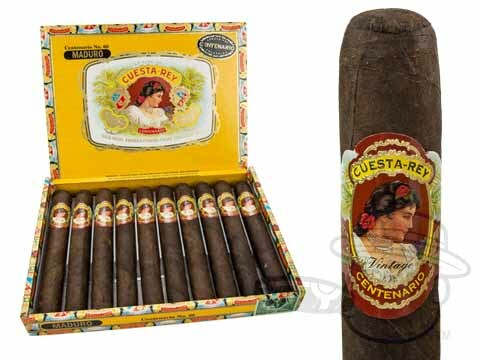 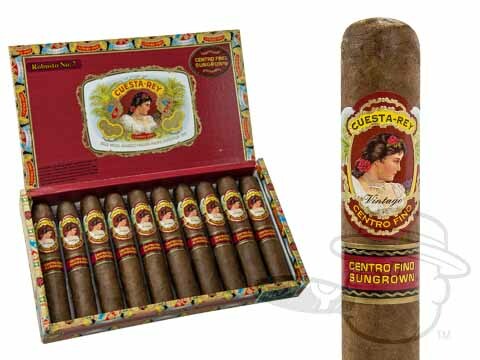 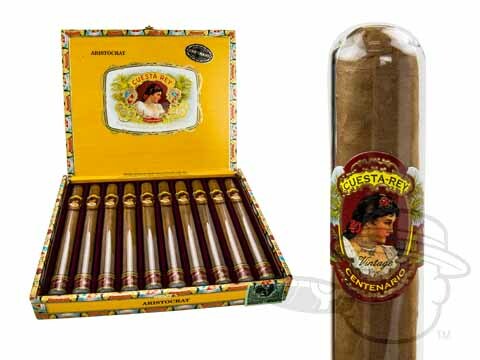 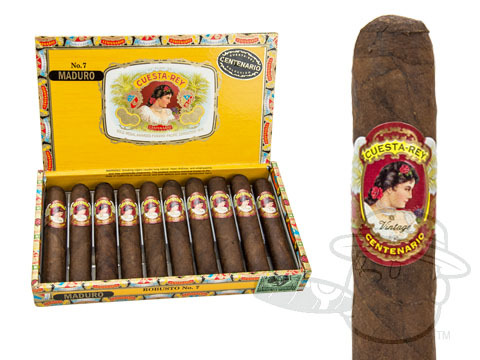 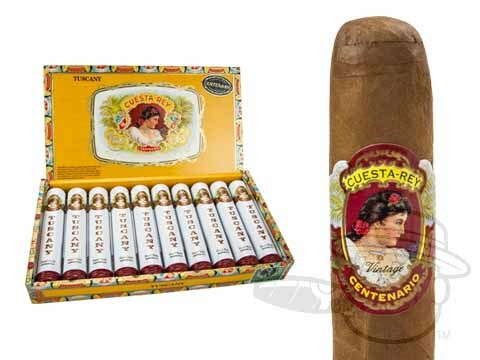 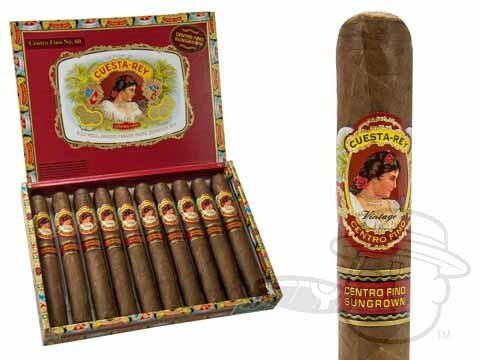 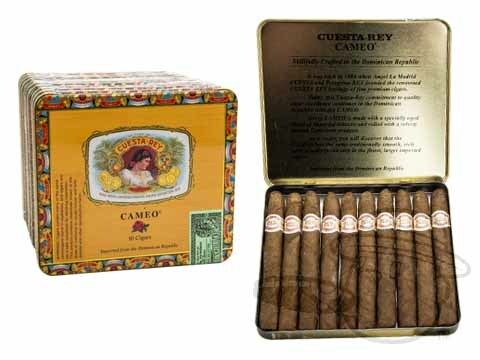 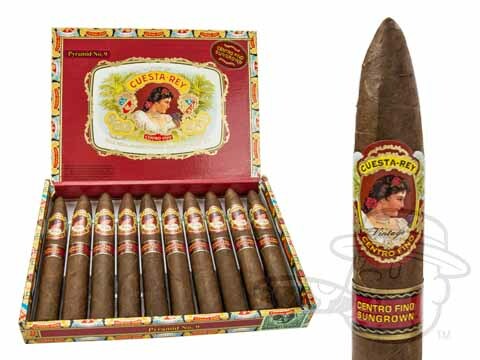 These classy smokes were once the favorite of Spanish King Alfonso XI, now you can put the royally-rich taste of Cuesta Rey in your humidor at an amazing discount price.